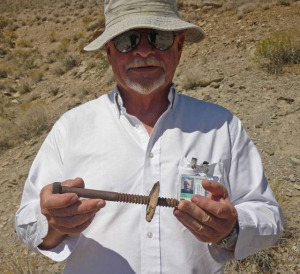 The ‘holy grail’ of ferroequinearchaeology. Visited the route escorted by the base archaeologist, with a UXO officer in a following truck keeping us on a short leash. The trail of the Monorail is evident by scattered wood and a trail of nails, bolts and hardware. 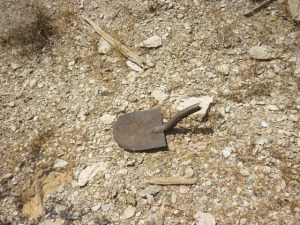 Undisturbed artifacts are abundant. I am prohibited from publishing most of my tour photos. 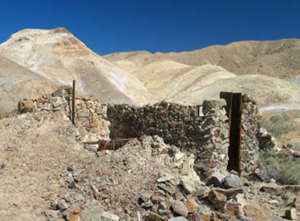 In 1917 a deposit of Epsom Salts was found near the old Wingate Wash Borax Road at the southern end of Death Valley. In 1919 the claims were acquired by Los Angeles florist Thomas Wright. 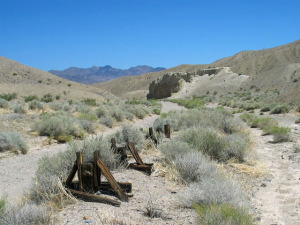 Although close to an existing road, Wright devised other plans to exploit the find. 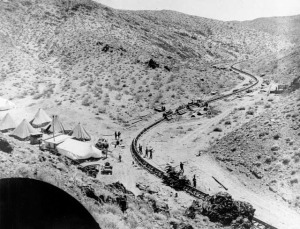 A scheme to dissolve the salts and transport them via a 28-mile pipeline to the Trona railroad had to be abandoned due to the lack of water. 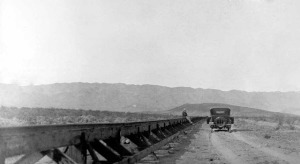 In 1922 Wright began construction of a monorail at Magnesia siding on the Trona railroad, six miles South of the town of Trona. 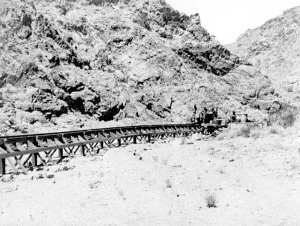 It ran Eastward across the south end of Searles Lake, through the Slate Range via Layton Canyon, across tip of Panamint Valley, over Wingate Pass and thence to the mine. 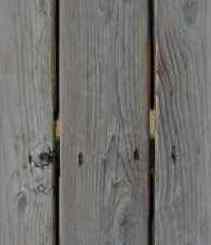 It consisted of a single steel rail on the top of a heavy wooden beam supported by A-frame trestles about three feet high. 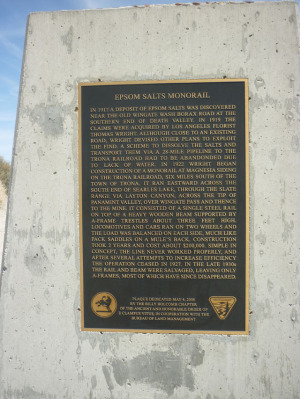 Locomotives and cars ran on two wheels much like pack saddles on a mule's back. 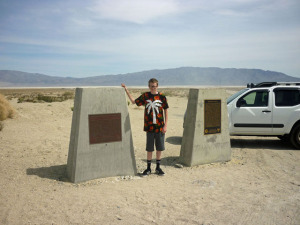 Construction took 2 years and a cost of $200,000. 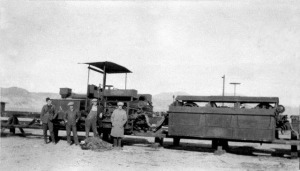 Simple in concept, the line never worked properly, and after several attempts to increase efficiency the operation ceased in 1927. 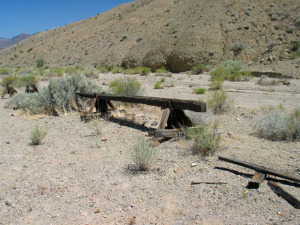 In the late 1930's the rail and beam were salvaged, leaving only the A-frames, most of which have since disappeared.